Make your networking group work for you… and them! 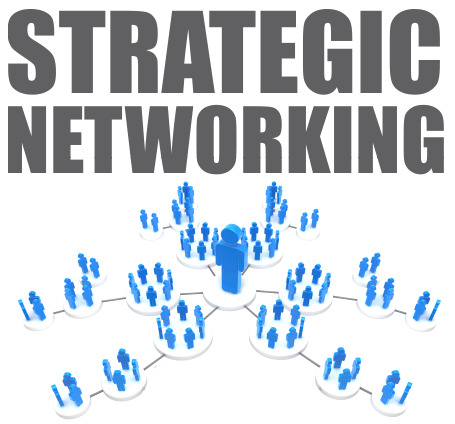 Key elements of an effective plan for your networking group. What does a successful introduction sound like and what should your goal be? Your Big Moment! How to make your spotlight drive opportunity your way. My first one-on-one. Who? What? When? Where? How? Why? How do you define successful networking? What is the real value? Is it all about the leads I get, or is there more? This will be an interactive training. We will work on fine tuning your approach and help one another by making constructive recommendations. We will also take a few minutes to briefly go over Team Network’s Technology – How it works and how to get the most value from it. As a speaker, trainer, facilitator and entrepreneur, Debbie has helped thousands of small business owners at weekly CEO round-tables, workshops and business development groups with a focus on referral marketing and networking. Debbie is a Co-author of the book Renewable Referrals, is a Duct Tape Marketing Master Consultant, a Constant Contact Solution Provider, and a Total Online Presence Expert.